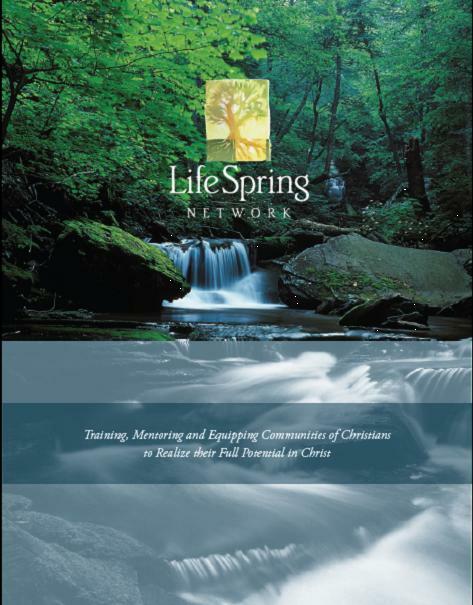 The Life Spring Network is a Christian discipleship and leadership development ministry. Our mission is to help pastors and church leaders train, mentor and equip believers to grow in Christlikeness through building holistic, transformational disciple-making communities. Visit the following links to see our Life Spring Network values and Statement of Faith. There are a number of ways you can learn more about our upcoming events, become an intecessory prayer warrior, or receive our devotionals and newsletters. To join our mailing list to receive newsletters, devotionals, etc., enter your email and click the "Join" button below.